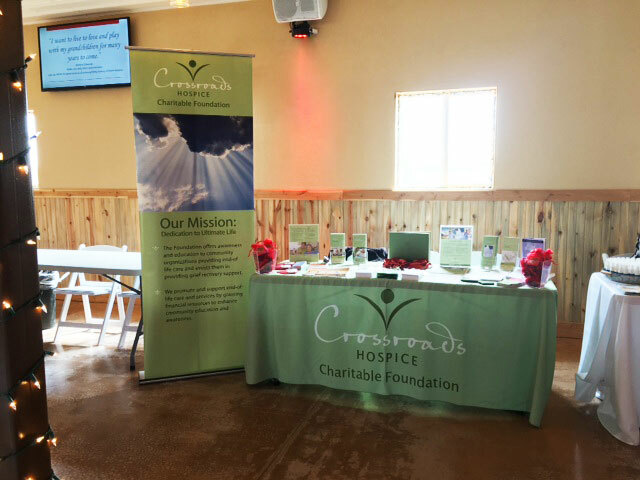 Crossroads Hospice Charitable Foundation is a member of the Tulsa Regional Chamber of Commerce. Tulsa, Oklahoma is a city of rich history, with a vibrant, passionate community, and an incredibly bright future. We’re proud to call Tulsa our home, and we’re continually blessed by the city’s generous donors and the local businesses that support the mission of hospice and palliative care. Having our roots planted deep within Tulsa, we wanted to find a way to give back to those who have so richly blessed us, connect with the community leaders to influence positive change, and invest in the city’s future. 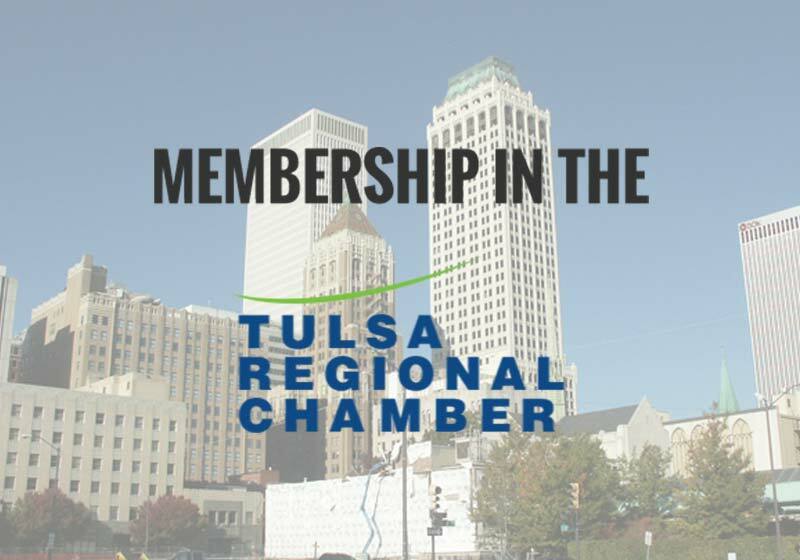 To achieve this goal, we’ve become a member organization within the Tulsa Chamber of Commerce. 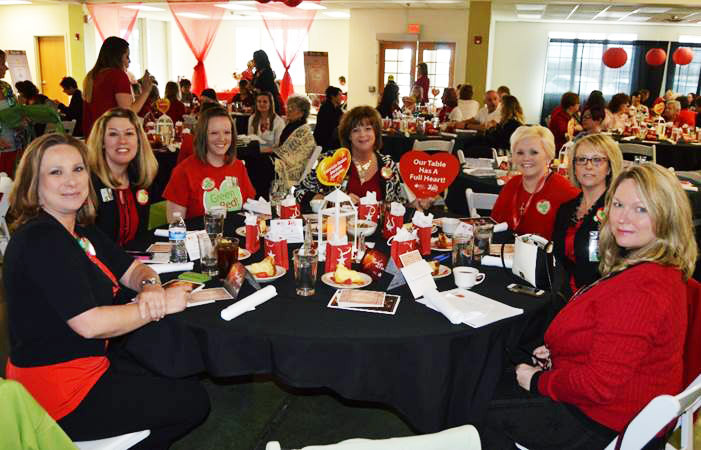 Just as the Tulsa Regional Chamber of Commerce seeks to empower and enrich the greater Tulsa community, our goal as an organization is to bring hospice and palliative care education, caregiver support, and grief recovery education to every community that we serve. 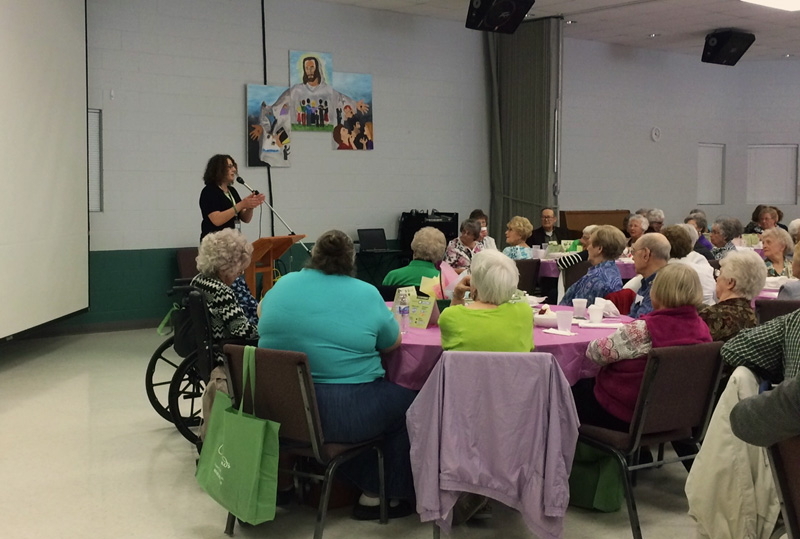 It is our privilege and our passion to serve those who are on the end-of-life journey. Serving people -- be they people who are on the end-of-life journey, caregivers, those in grief, or anyone in between -- is the entire reason why we exist. Our foundation is proud to be a member of a chamber of commerce that has a servant’s heart and passionately seeks to serve people. Accountability, transparency, and openness are the keystones of our foundation and are a continual focus for us in our self-improvement as a non-profit organization. The trust we build within our community, with our donors, and with the people whom we serve is our lifeblood, and we’re proud to be allied with a chamber of commerce who understands and exemplifies this virtue. We want to provide the end-of-life community with the most impactful resources and education possible. We’ve assembled some of the best, most experienced members of the hospice and palliative care industry to bring the communities we serve the highest quality of information possible. Anyone who has struggled with grief after loss, been a caregiver, family member, or friend to a loved one who is terminally ill, or is facing a terminal illness is a member of the end-of-life community. It is our honor to serve the end-of-life community and to help support those on this journey. We’re excited to be on this journey alongside the Tulsa Regional Chamber of Commerce and we look forward to better serving the greater Tulsa community for years to come.